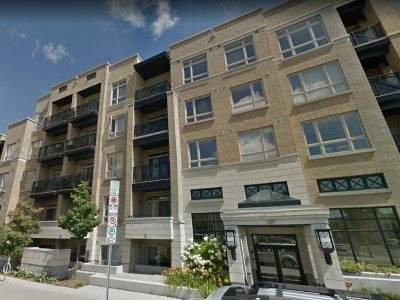 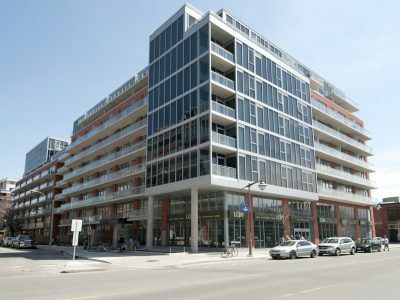 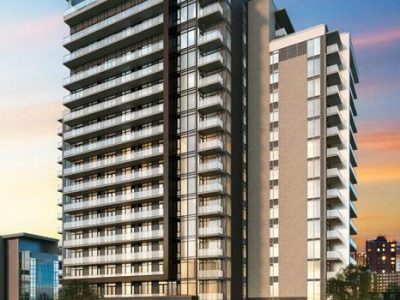 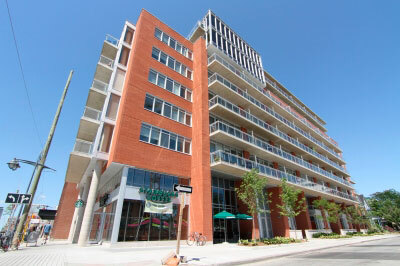 Somerset Gardens Condo Ottawa is the newest condominium addition to Ottawa’s Golden Triangle, built in 2007. 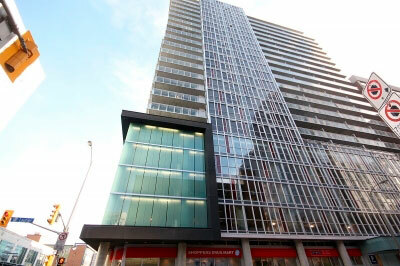 This building features a stunning modern structural design and will capture the eye of any passerby. 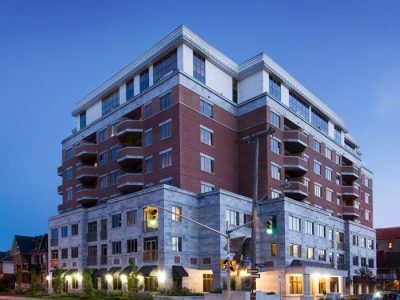 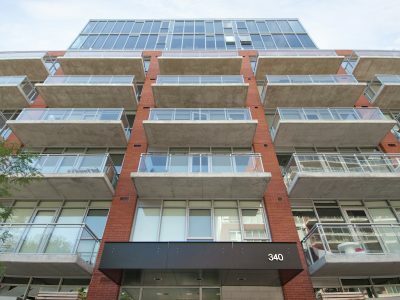 Grey stone is accented with glass windows and balconies giving this older Ottawa neighborhood a piece of contemporary architecture. 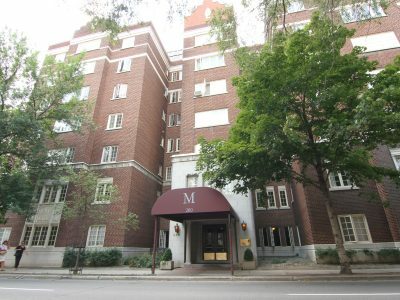 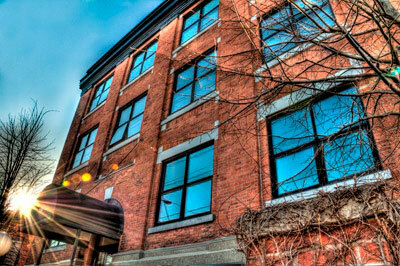 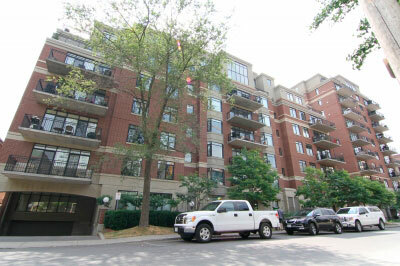 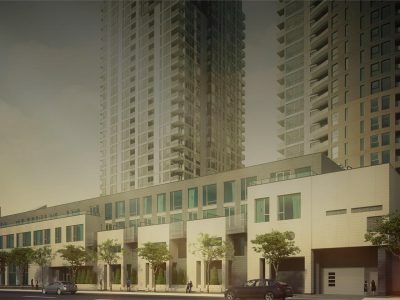 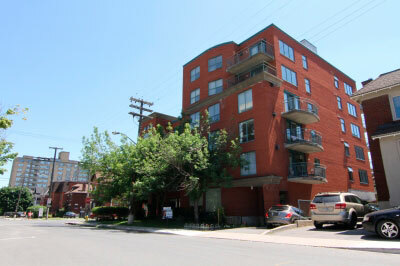 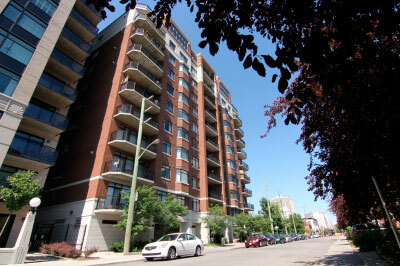 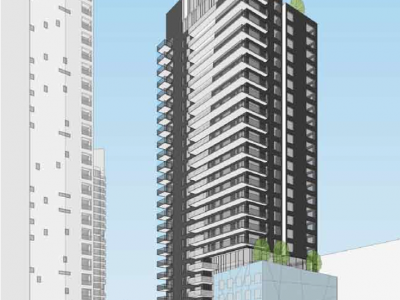 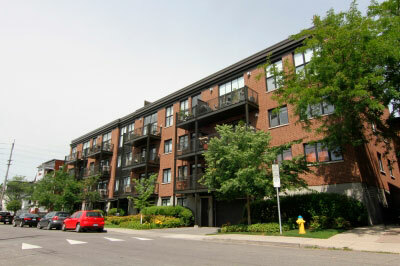 Somerset Gardens sits amongst heritage homes, churches, and the ever exciting Elgin Street. 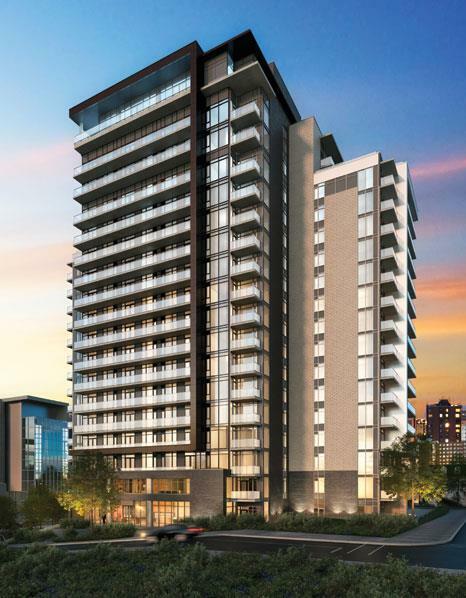 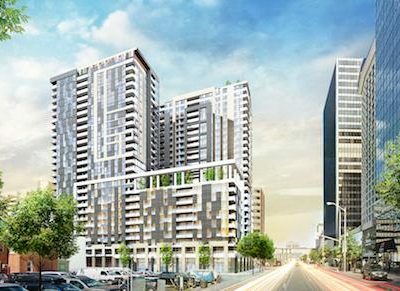 Somerset Gardens features 119 one bedroom suites. 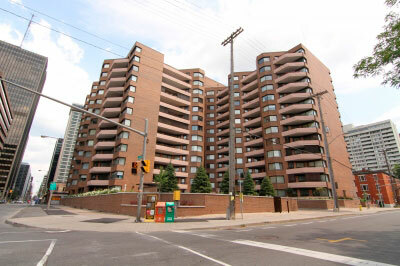 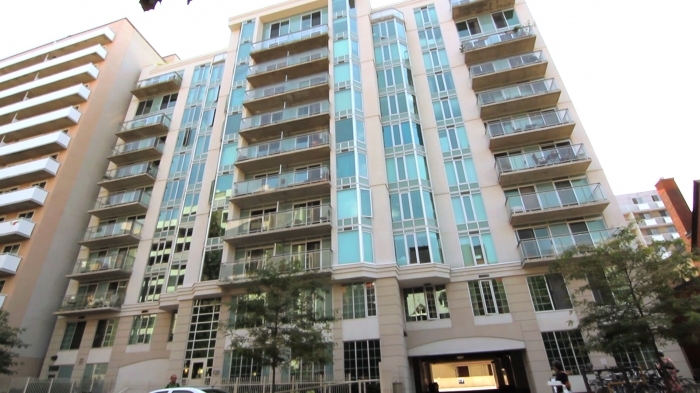 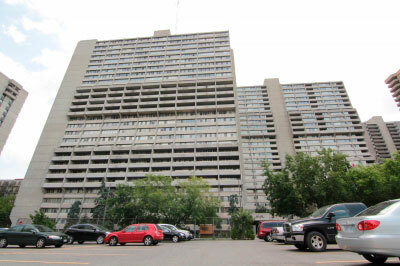 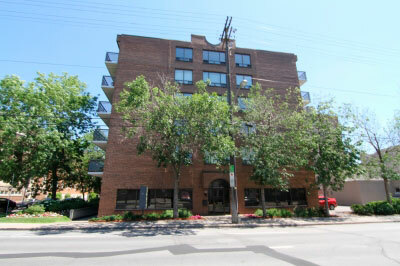 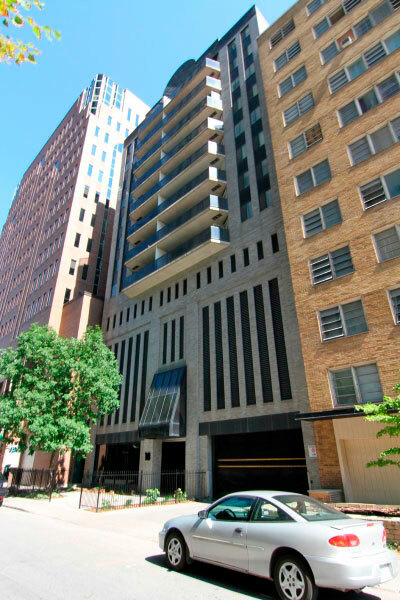 These units are extremely spacious and well-lit with natural light flooding in through this buildings many windows. 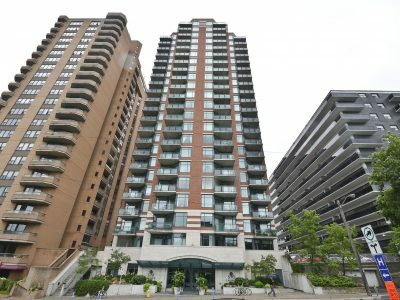 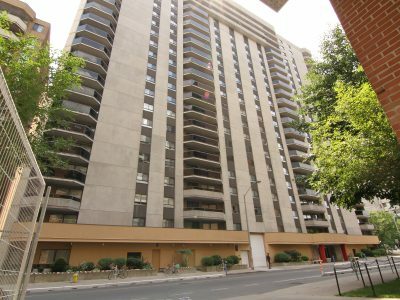 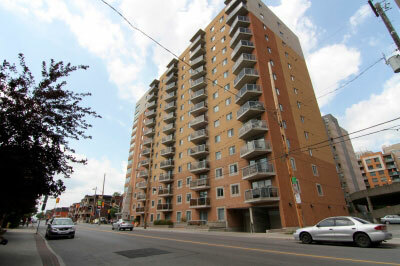 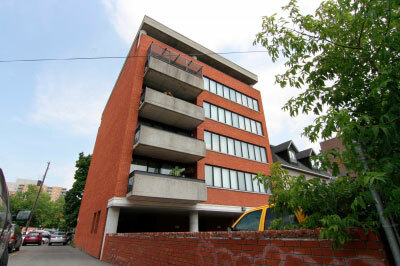 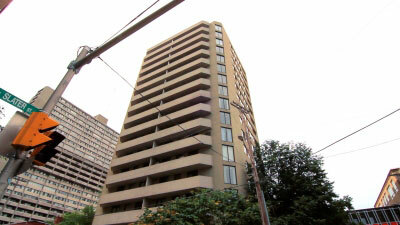 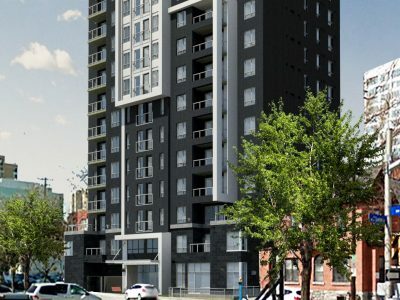 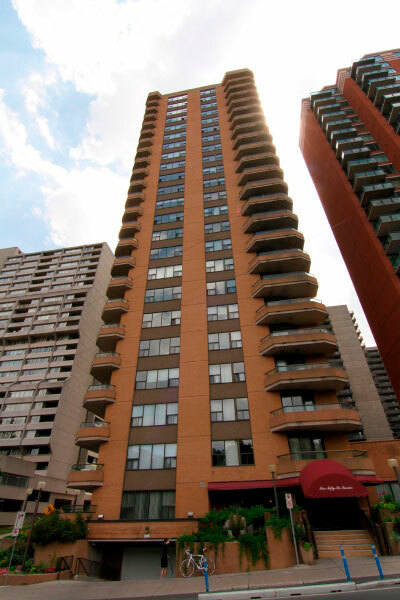 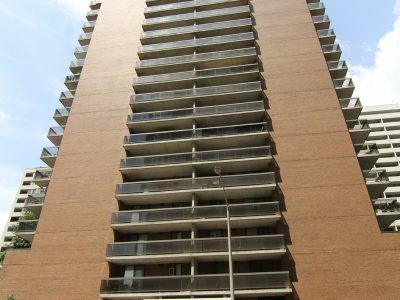 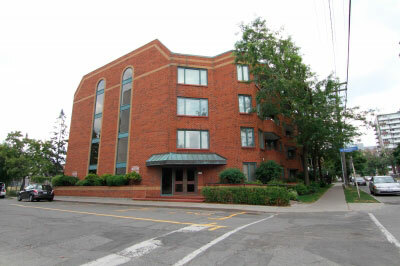 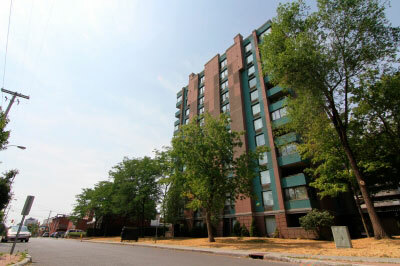 Somerset Gardens is ideal for professionals or students working or studying in the Ottawa’s downtown center. 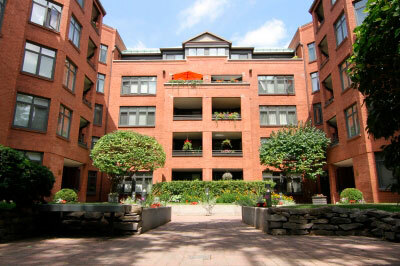 As far as amenities go, the rooftop terrace is truly the piece-de-resistance of Somerset Gardens. 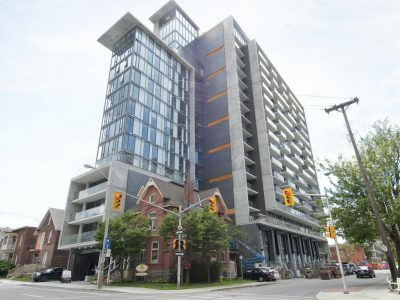 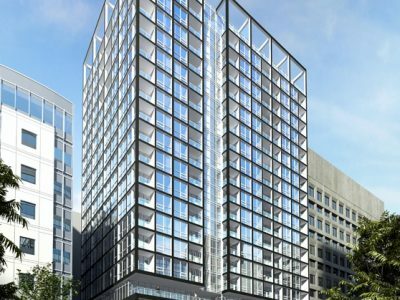 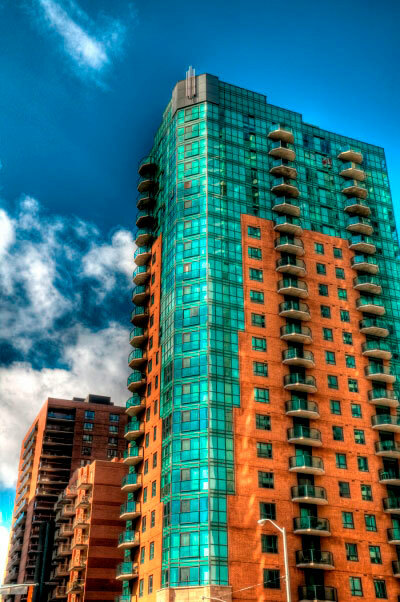 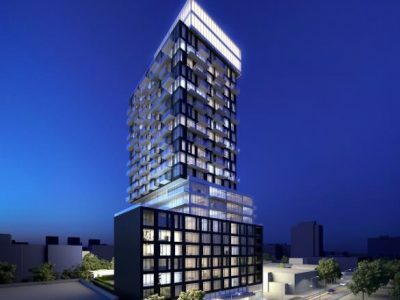 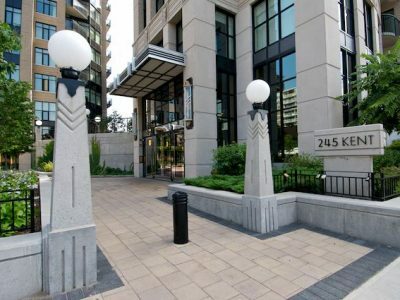 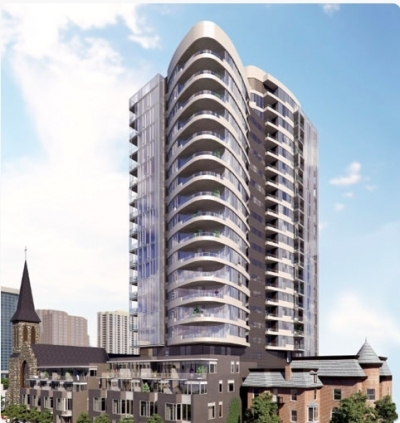 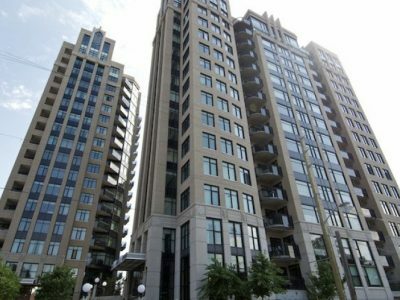 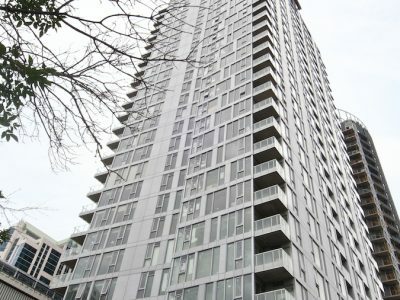 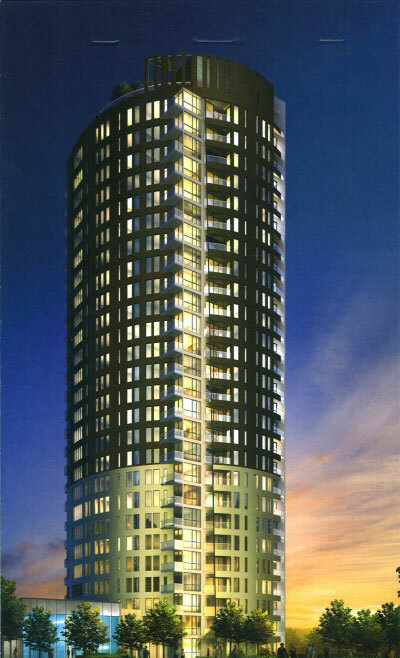 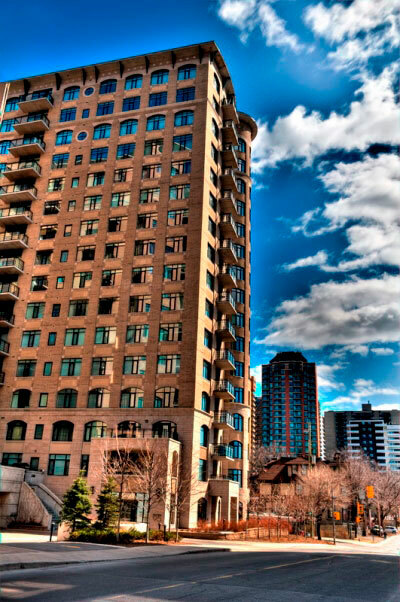 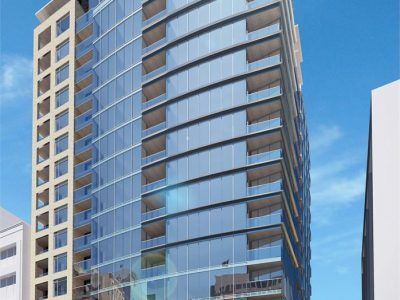 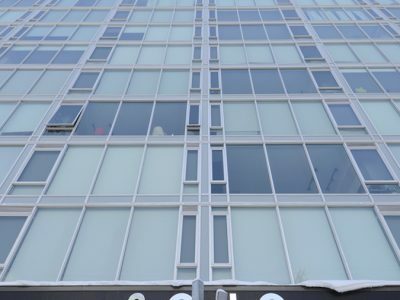 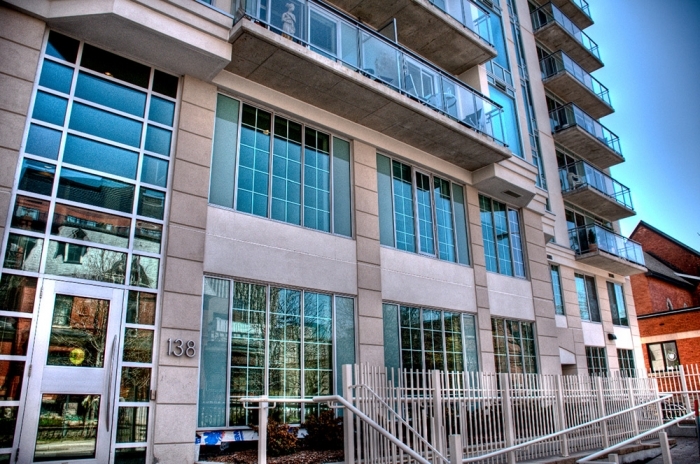 Offering gorgeous 360 degree views of Ottawa is just the beginning atop this building. 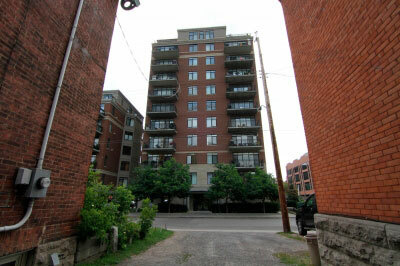 This patio features common sitting areas, a BBQ area. 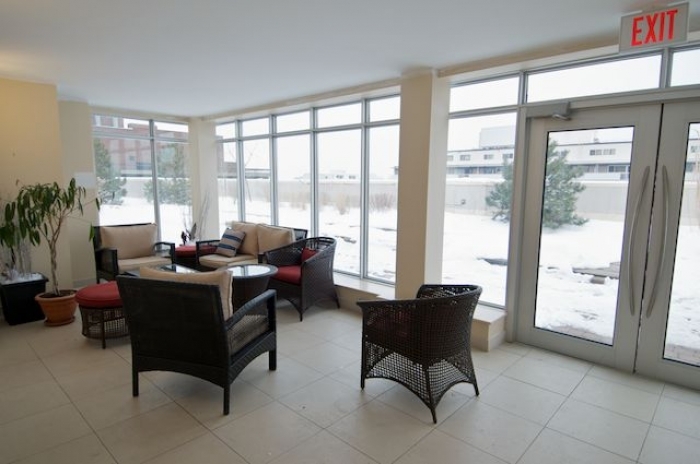 A rooftop common room is available to residents, perfect for entertaining during the any season. 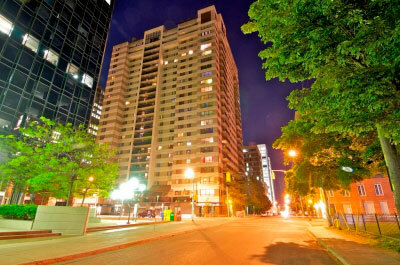 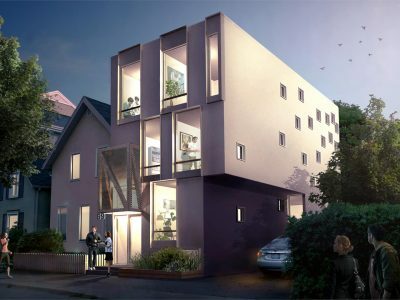 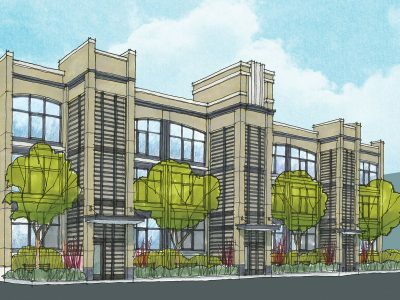 Other amenities include a library, a party room, underground parking, and security system.